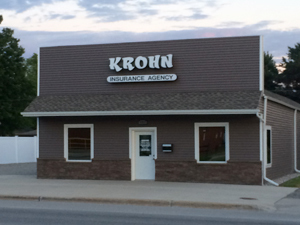 Welcome to Krohn Insurance Agency, founded in 1993, we are dedicated and committed to finding solutions for insurance services that are right for you, your family and your business. Our mission has always been based on a few core values to provide the best insurance coverage to our clients through the strength of the companies we represent, as well as our direct, one on one, customer service. The best of both worlds. Here at Krohn Insurance you will always be dealing with one of the owner’s that has a vested interest in you. We are truly here to help with all your insurance needs and with the most comprehensive, cost-effective solution. We appreciate our clients and realize without you we would not have a successful agency. So check out our site or just give us a call at 989-375-4262 and see how we can help with all your insurance needs.